Here is another great use of package-boxes that are lying around which otherwise would sadly be thrown away. 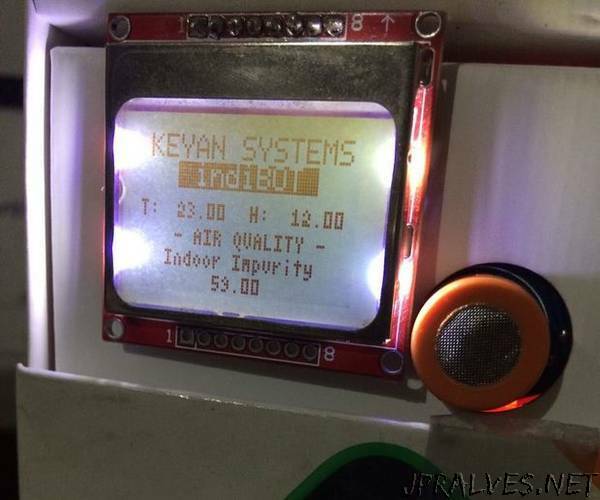 This is an old Nokia Package-box reused to make an ‘Air Quality Monitor’!! Actually you can make any electronic prototypes you like out of these boxes which are made of tough card boards or plastics. Checkout how its done here.